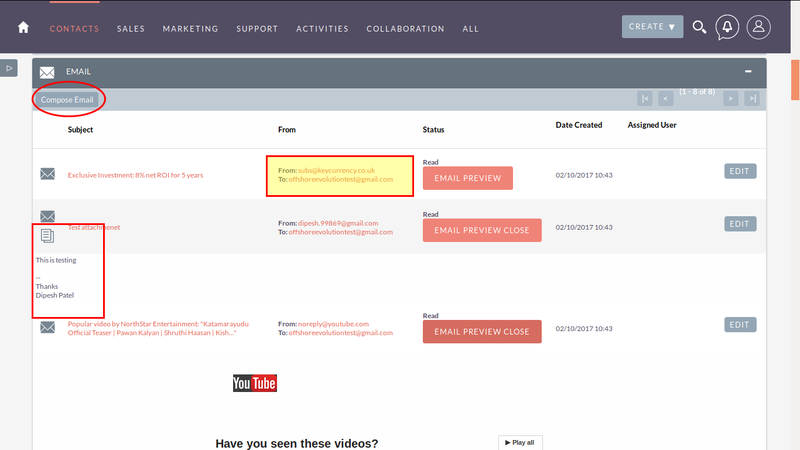 As “Quick Email Preview” name suggests, the plug-in provides facility to quickly see the email message(s) on the screen. The standard feature opens email body in separate page. So, users need to click on each of the email to view the message. System will flush and refresh the page each time user wants to see another email. It will consume more resources and time. To overcome this, the “Quick Email Preview” plug-in helps user to see the multiple email body in the same “Email” sub-panel. It also allows user to configure email preview panel. User can configure to detach the email sub-panel from history sub panel to see all the emails in separate panel. The plug-in also has feature to show notes on the “Notes” sub panel. Notes sub panel is also detachable from history sub panel same as Email sub panel. So user can see all the notes in separate sub panel. 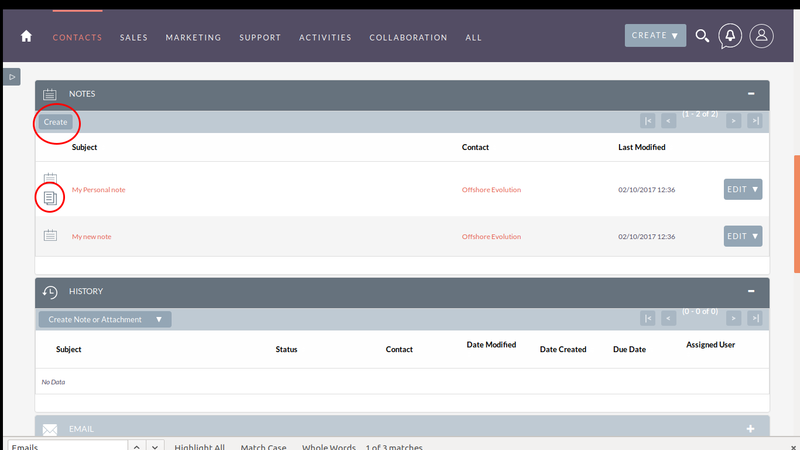 Both “Emails” and “Notes” preview facility available for Accounts, Leads, Contacts and Opportunities modules.